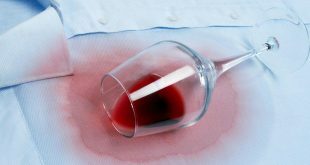 Getting rid of a red wine stain from clothes is a difficult cleaning task if you don’t know where to start. Thus, since it is very challenging, check out this article. 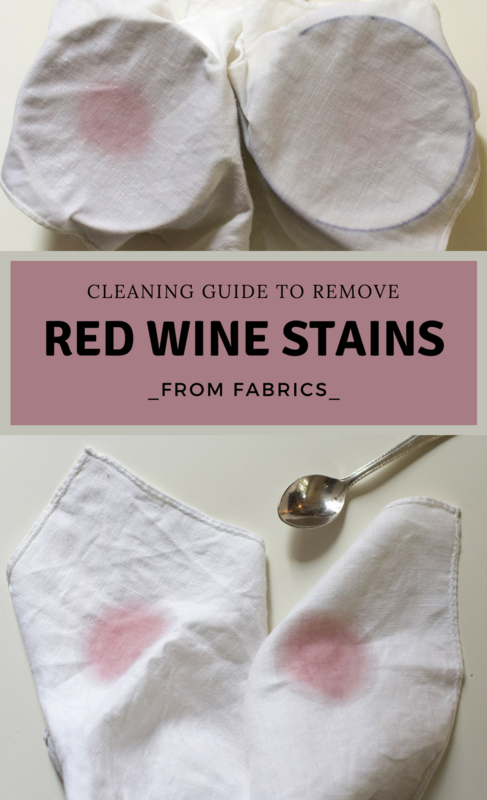 Follow up with 3 steps cleaning guide to easily remove the red wine stains. 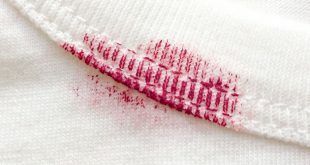 The red wine stains don’t necessarily have to be permanent. 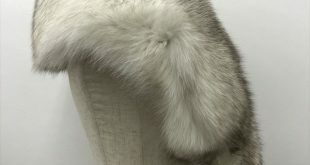 Hence, save your white fabrics from this damage by acting quickly with these instructions. Keep reading and follow the steps closely to be effective. First off, don’t panic. Start by sprinkling some salt on the stain immediately. 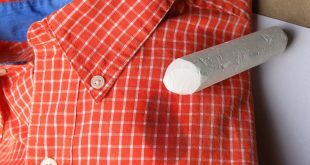 Let it there for 5 minutes so the salt could absorb the moisture from the fabric. Then, carefully rinse only the red wine stain using cold water. In some cases, this step will be enough if the stain is fresh and very small. However, most of the time, this is not the case. Thus, check out the next step. Hence, for this step, you should make a DIY mixture from baking soda and water. You should have a thick paste. For this, combining 3 tablespoons of baking soda with one-quarter of a cup of cold water should be enough. 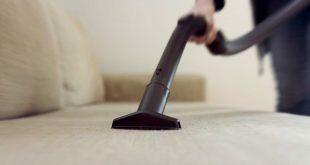 As the stain is already dampened with cold water from the previous step, now all you need to do is to gently apply the paste without rubbing or scrubbing. Let the paste do its magic for 10 minutes then rinse it off again with cold water. Lastly, for better results, try a DIY soaking solution. 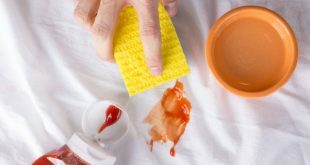 If the stain is still visible, get rid of it by making a soak with natural ingredients. Thus, place the stained spot only over the top of a large bowl. In order for the fabric to stay in place, you could secure it with a large rubber band around the bowl. Then, start pouring ice water onto the stain, generously adding salt on top. Let this on the stain for 5 minutes and then pour boiling water. After another 5 minutes when the water has cooled down a bit, also add some white vinegar to the bowl. Finally, simply let the fabric in this soak for about 15 minutes and then wash it off as you would normally do in the washing machine.